Are you new to ALTA Best Practices and unsure of how to start implementing the Best Practices standards? ALTA has created a number of tools to help you get started on the path towards Best Practices compliance. Get additional information about the ALTA Best Practices to help give you a better understanding of how you can adopt policies and procedures that will meet the Best Practices standards. Learn more about the ALTA Best Practices assessment process and help ensure that your company is in the best position to work with your lender partners. After undergoing an ALTA Best Practices assessment, you want to be able to share your compliance achievements! ALTA has created helpful tools to allow you to demonstrate your compliance with Best Practices with lenders and other third parties. 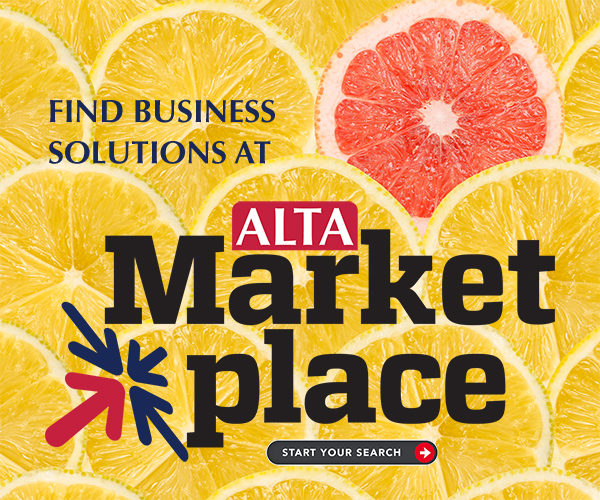 To help ensure industry receives consistent guidance about the Best Practices, ALTA will be publishing answers to frequently asked questions on its FAQ Portal. If you do not see an answer to your question, you can fill out the FAQ Question Form below. Check out ALTA's Elite Providers that can assist with Best Practices implementation, compliance, and assessments. Please enter all required information. You may also Log In to have this information pre-filled. Please note that it may take up to four weeks to receive a detailed response to any question submitted.